Do you know that you can get browser extensions that just sit there and help you save money by reminding you to get cashback or use vouchers. Here are a few that I like the sound of. 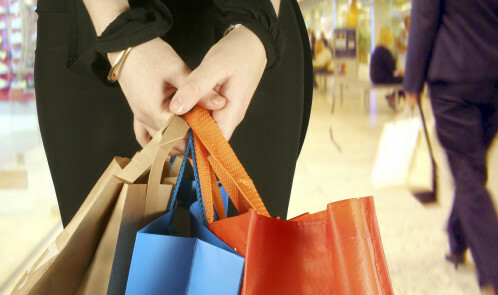 What is the Cashback Notifier? The TopCashback Cashback Notifier helps members remember to earn cashback when buying online. It’s a small browser add-on that members can install which alerts them if they are on a website which offers cashback. When searching on Google it will also show which brands offer cashback with TopCashback and what the current rates are. How does the Cashback Notifier work? 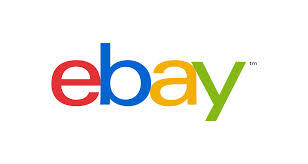 As we head into the May bank holidays and decluttering season, eBay is offering a £1 selling fee per item from 4 to 7 May 2018. Even if you miss these dates, here’s some tips for selling on eBay for other times. Download the app: eBay has focussed on making selling even simpler, especially when it comes to the app which benefits from seamless integration with your phone camera. Think like a buyer: Fill the title with as many key words as possible, take photos and write a description that really sells your product . Pick your price: You have the option to either list as a fixed price or an auction. If you know the price you want and are happy to sit back and wait then choose the fixed price option. You have your smart phone, now use it to be smart with money. 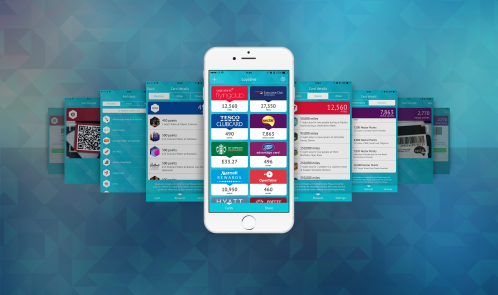 With hundreds of apps available focusing on shopping, banking, budgeting and making extra money, what are the best ones? Groupon – https://www.groupon.co.uk/ ; save money on certain offers on restaurants, spa, trips, etc. 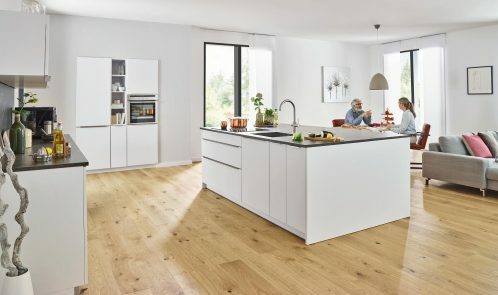 I have a kitchen that’s over 10 years old but it looks pretty good, and here are some tips to updating your existing kitchen if you are on a budget. With lots of refurbs going on, pick up a kitchen from eBay. 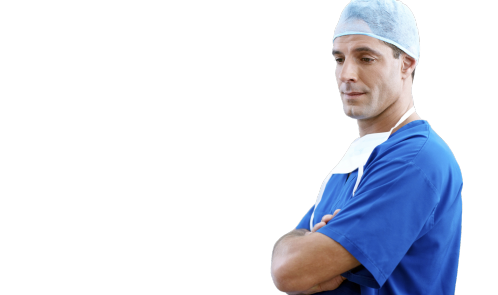 You’ll probably need to collect, but sometimes applicances are thrown in. And if you don’t like the colour, just get some kitchen cupboard paint and spruce up the doors…probably still cheaper than buying new! Most kitchens cupboards are well made, but just dated. So head to places that sell cupboard doors online. So with a few days to go, how do you get those gifts out without spending a fortune? 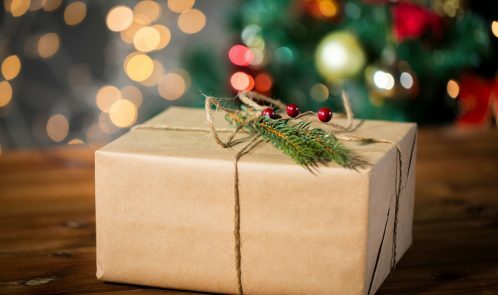 Costs have already no doubt been building up – from buying gifts to sending them far and wide to loved ones living away. More and more of us have friends and family who live in a different part of the country or overseas. And, if you’re anything like me with little ones to think about, you simply might not have the chance to get out of the house to get your Christmas gifts delivered on time. As a Christmas thank you, Iceland is offering an exclusive 10% discount to all those working for the Police, Fire Service, NHS, HM Coastguard and RNLI, when they shop at one of its stores between Monday 27 November and Sunday 17 December 2017. Iceland hopes this special ‘thank you’ discount will make Christmas that little bit easier this year for those people in the emergency services who work around the clock, to help the UK public. To offer the emergency services a discount this Christmas, Iceland have partnered with Blue Light where as a registered member you will be provided with a unique code for one of the tiered discounts: £4 off £40, £5 off £50 and £6 off £60 Merry Christmas from Iceland Online Team. Who Qualifies Online via Bluelightcard? Some awesome news from the budget. The government has said people up to 30 years-old will now be able to buy a £30 railcard for discounted train travel. The move – set to be announced tomorrow – would be an extension of the current young person’s railcard for those aged 16 to 25. The so called millennials’ card will be available from spring next year, and offer up to a third off non-peak fares. That’s a bummer as the new railcard is unlikely to be much use for regular commuters, as railcard discounts are restricted at peak times, usually before 10am, but for regular travellers after this time and weekends, it will save quite a few pennies. So with Black Friday coming up, wait before you buy! 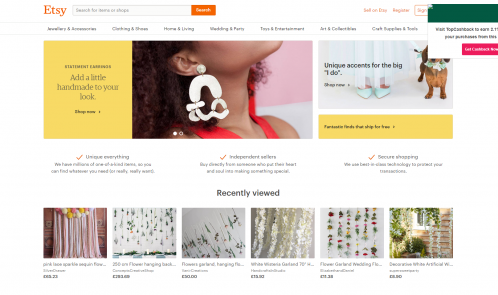 Here’s a round up of savings from some leading retailers and also links to other useful voucher…as you know as well as I do, never buy anything online without using a voucher code if you can. Iceland is giving its Bonus Card holders an extra bonus of £1 cash to spend in store for every £10 they load on the card for the next two weeks to help them with their Christmas shopping. 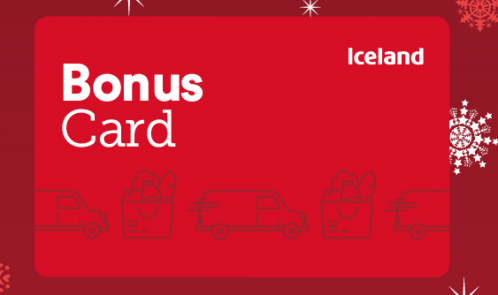 The Iceland Bonus Card allows shoppers to load money to the card in order to spread the cost of special occasions, such as Christmas, and get excellent ‘bonuses’ from Iceland. ‘Save for Christmas’ is available in addition to already excellent rewards shoppers can get from the standard Bonus Card rewards – a £1 bonus for every £20 loaded on the card. No Comments on Have people stopped saving? 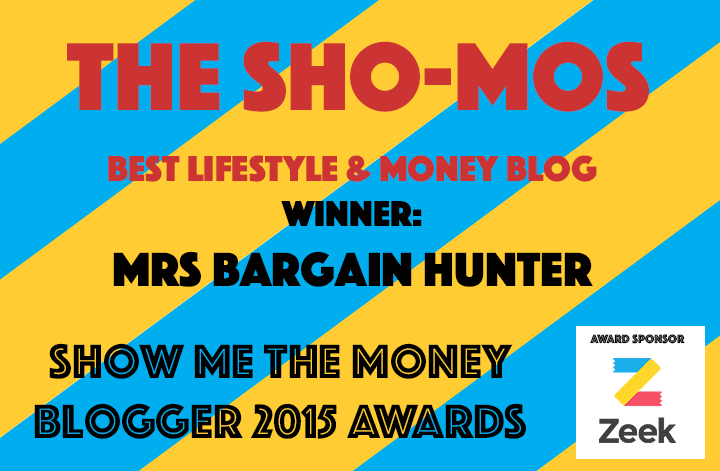 This was the topic of a session at finance bloggers event The Shomos a couple of weeks ago. 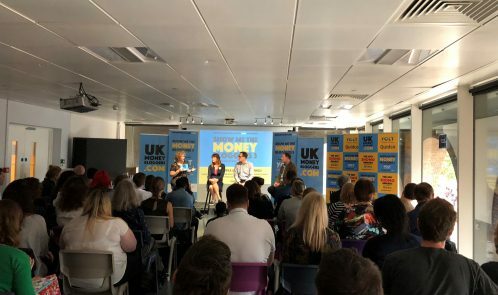 A panel discussion included a representative from James from Vanguard, Mike from 7 Circles, Mrs Mummypenny, Lynne James and Faith Archer from Much more with Less. Scarely, 1/4 of adults have less than £100 savings, unlike most money bloggers who have emergency fund, pensions and some have stocks and shares. The reasons why people are not saving include poor interest rates, the global financial crisis and some debt that needs to be paid off, which takes priority.